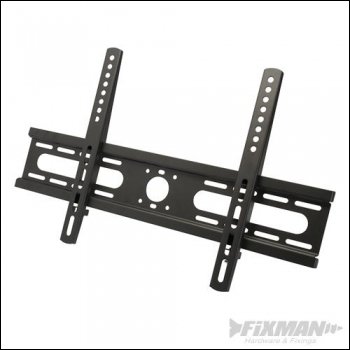 Wall bracket suitable for LCD/plasma TV screens with sizes 23 - 47". Maximum TV weight capacity 45kg. Vesa compatibility up to 400 x 400mm. Distance to wall 25mm. Includes mounting accessory pack.